SINGER Tradition Sewing Machine w/ Automatic Needle Threader $67.39 (Reg. $199.99) + Free Shipping! Prime Members Only! This is a great gift idea for a Mother’s Day for someone who wants to learn to sew. 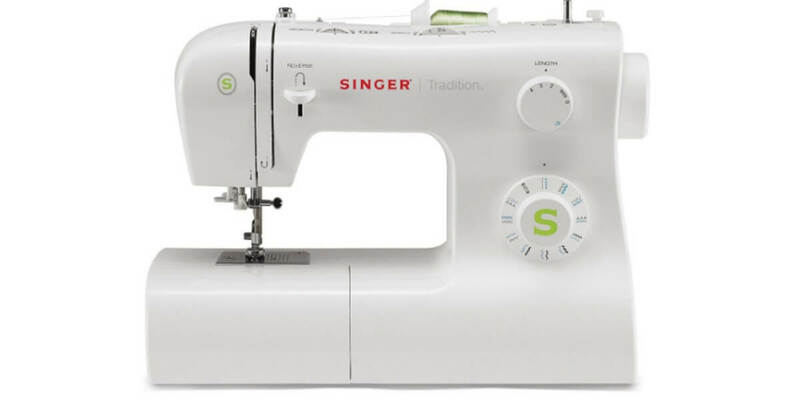 Pick up this SINGER Tradition Sewing Machine w/ Automatic Needle Threader $67.39 (Reg. $199.99) + Free Shipping! from Amazon. Joann’s sells this for $24 more.